On the 46 pages of this document are set out the facts which, according to its authors, argue that GW "received funding from foreign sources, was involved in political activities carried out on the territory of the Russian Federation that were aimed at shaping public opinion in order to influence decision-making by government authorities related to state policy, as well as aimed at creating public resonance and attracting the attention of the state system and civil society". As result, according to the Ministry of Justice of Russian Federation, GW has received the designation of "NGO acting as a Foreign Agent". Unplanned inspection of GW took place by the deputy prosecutor of Sosnovy Bor, Leningrad Region, N.E. Bogdanova. 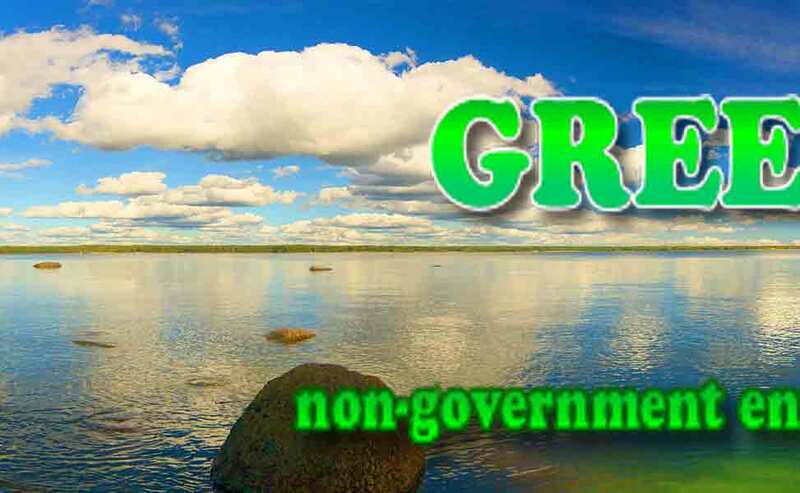 The reason for this inspection was a complaint by the Close Joint Stock Company (CJSC) Ecomet-S (Sosnovy Bor) that Green World supposedly acts as a "Foreign Agent," but is not registered as such. GW provided all required statutory documents and other publications. The complaint by Ecomet-S to the prosecutor's office coincided with the promotion of a repository site for radioactive waste disposal in Sosnovy Bor, in which Ecomet-S has an interest as it produces radioactive waste. At the same time, the Federal State Unitary Enterprise RosRAO (an operator of radioactive waste), according to the website for state purchases (number 31300696401, publication date 25.11.2013), signed a contract with the Foundation "Russian Public Policy Center" (Moscow) contract for the "Organization of public hearings on the preliminary environmental impact assessment of the radioactive waste repository site of RosRAO” in the amount of 17.000.000 (seventeen million !!!) rubles (about $257.000 !!!). For several months prior to the public hearings on the depository, the free-of-charge newspaper “Narodnyje Vesti FM (“People's News FM") was distributed, promoting nuclear projects and discrediting opponents of the construction of the depository, including GW. 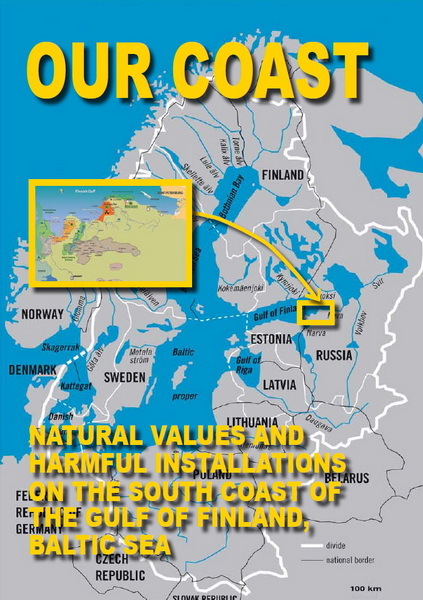 It was at this time (15.08.2013) that the newspaper published an article titled "Green World with a Norwegian slant," which argued that GW supposedly defends the interests of Norway by criticizing the projects of radioactive waste repository and Leningrad Nuclear Power Plant-2 (LNPP-2). As a result of the audit, the prosecutors of Sosnovy Bor did not give GW any further signals. From a telephone conversation for checking with the prosecutors, GW learned that the application of CJSC "Ecomet-S" was dismissed. In this way, "radioactive business" in Sosnovy Bor tried to block criticism by GW of the radioactive waste repository project. GW was subjected to a planned audit of its documents by the Leningrad Region Department of the Ministry of Justice of Russian Federation. The inspector was Olga O. Bochkareva. The order number was 257 and dated April 2, 2014. The aim was to see whether “the activity of the organization, including expenditure of funds and the use of other assets complied with the organisation’s statutes". An unscheduled on-site inspection of GW was conducted by the Leningrad Region Department of the Ministry of Justice of Russian Federation. The inspectors were Vera M. Ivanova the Head of NGO Affairs of the Leningrad Region Department of the Ministry of Justice of Russian Federation and inspector Maria E. Reysma. The basis for this inspection was a request by the citizen M.M. Rumyantsev (resident of Ekaterinburg, Ural Region of Russia), who stated that GW acts as a "Foreign Agent,” but is not registered in this status. According to representatives from the Ministry of Justice, GW involved in political activities with donations received from other countries. 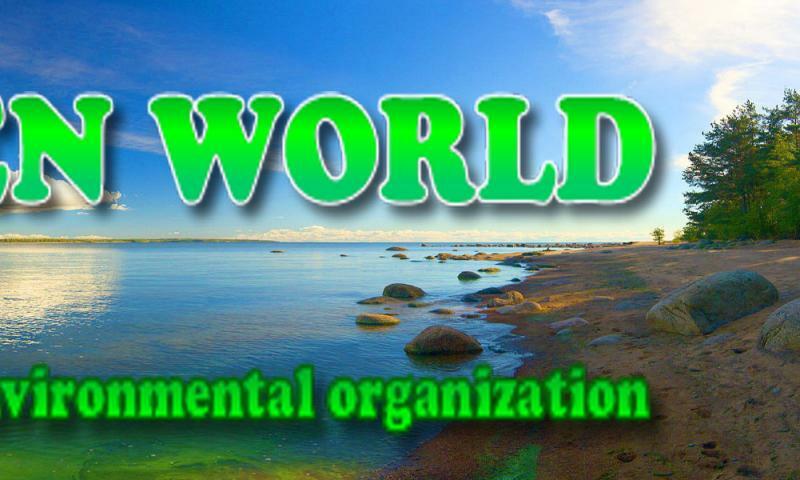 For 11 years, Green World has received funds for the project "Decommissioning". With Norwegian support, Green World and NGO colleagues in the Decommissioning project network have, among other things, arranged study trips to look at decommissioning processes at nuclear power plants in Lithuania, Germany, the United States, and also looked at repositories of radioactive waste in Sweden and Finland. 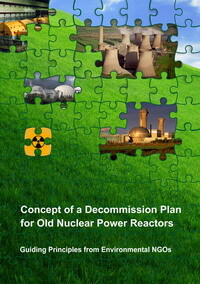 At these trips we have had representatives from federal, regional and municipal authorities from nuclear regions of Russia, experts and employees of Rosatom and nuclear power plants, and also media http://decomatom.org.ru/public/10let_decom_291014.pdf . 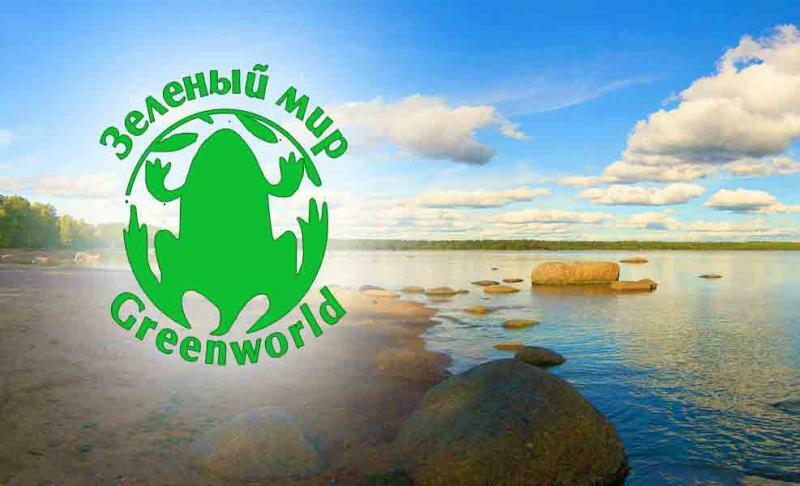 The status of "foreign agent" for GW and for our decommission-partners NGO “Za Prirodu” (“For Nature”), Chelyabinsk, Ural Region, Russia, brings harm to the safety of Russian nuclear facilities.